Great opportunities. Fair, honest treatment. Always. Take a minute to check us out. 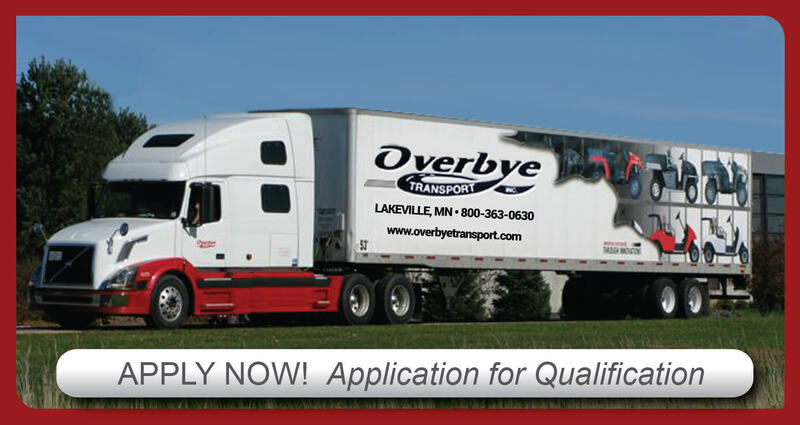 Looking for an Owner Operator Trucking Opportunity? 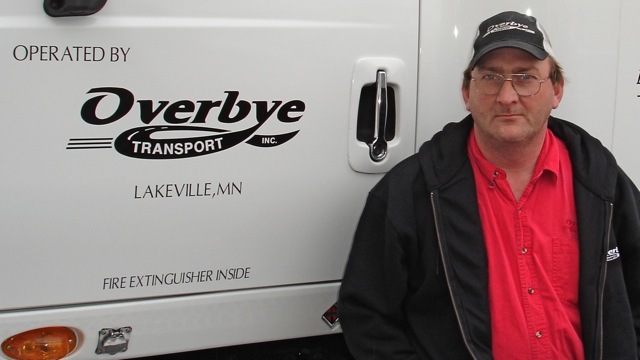 Have a look at these testimonials from some of our Owner Operators. 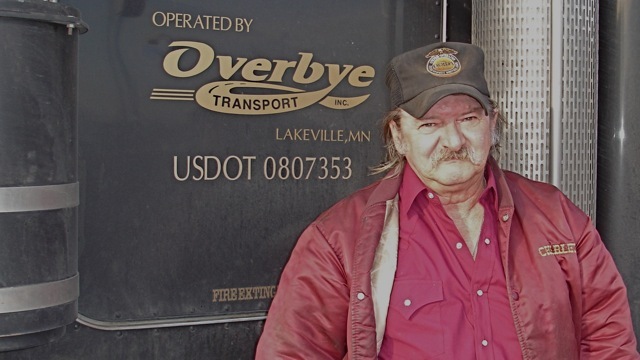 Not an owner operator? Need a truck? Ask about our lease-purchase plan. Ready to submit an online application? 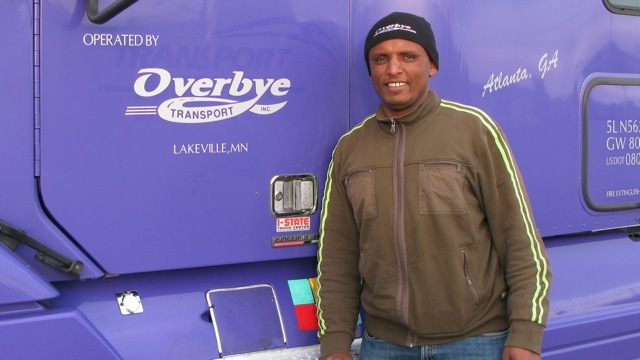 “They treat us right.” See what Overbye owner operators have to say about us.